Artbeats is an art and performance spectacle at the historic Pier 70 building in San Francisco’s Dogpatch neighborhood on September 26th – 28th, 2014. Ever experience a rigormortis-like state at an art fair? 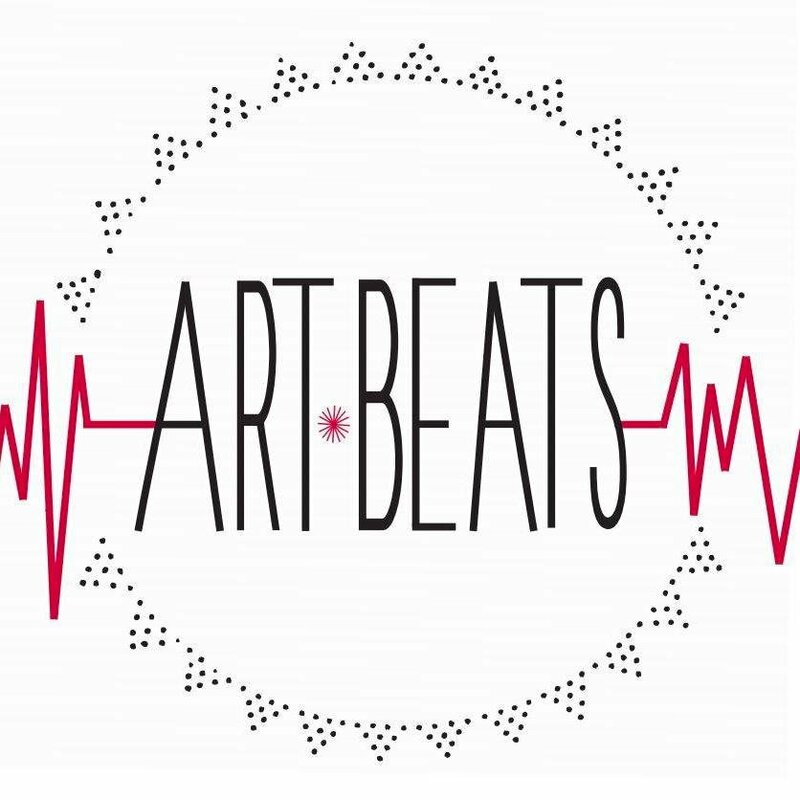 Artbeats has arrived to resuscitate and reinvigorate your art-going experience. Inspired by a grassroots ethos and born of a bi-coastal collaboration, Artbeats is an art and performance event that taps into the heart of San Francisco’s culture across all genres, forms and mediums. Informed by the affordable art fair model and fortified by the music and street art scenes in San Francisco, Artbeats aims to honor those who breathe life and true creativity into the cultural landscape of the Bay Area. We invite you to apply for Artbeats 2014 at Pier 70 in San Francisco from September 26th-28th. Below you will find information on booth prices, schedule of events and potential discounts. Individual artists, collaboratives, collectives, and galleries are all welcome to apply. Acceptance is based purely on quality and vibrance of artwork. Booths will be set up in a some what traditional fashion. There will be a longer back wall with two side walls. Walls will be made out of OSB sheathing for an industrial look but secure for hanging. All of the booths, unless otherwise organized, will be exhibiting in one main exhibition hall. The space of this hall is approximately 30,000 square feet. The entire building is 97,000 square feet and the outdoor area is 120,000 square feet. The beautiful images on the website are by photographer Hap Leonard to give you a better feel of what the space looks like. *Variations on booth dimensions are possible. Please email Kelsey or Lauren for ideas. While simultaneously being a highly-curated public art show and intimate cultural gathering, Artbeats provides a platform for artists to exhibit work with minimal restriction of space, economics, or arbitrary rules. With a truly democratic application process and a strict no-commission policy, we have formed a foundation of sincere creative expression that is both accessible and affordable to the general public. The beautifully derelict Pier 70 in San Francisco will be transformed into an art and performance spectacle that won’t be forgotten.